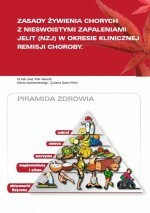 Polish Association Supporting People with Inflammatory Bowel Disease „J-elita” was established in May 2005. 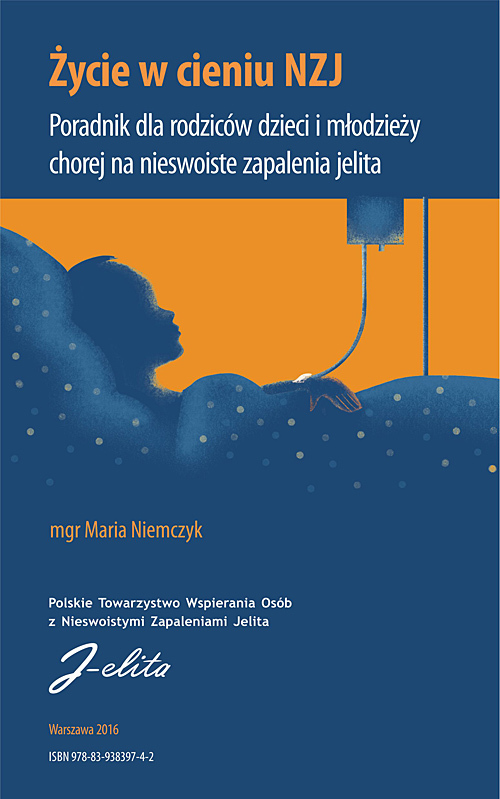 Since 2007 the Association is granted a Public Benefit Organization status which means it is possible to give 1% of personal income to “J-elita”. Since April 2011 we have been a member of EFCCA – The European Federation of Crohn’s & Ulcerative Colitis Associations, an umbrella organization representing 33 national patients’ associations. We unite patients and parents of diagnosed kids with Ulcerative Colitis , Crohn’s Disease or Microscopic Colitis. Our publications are for free. We send them to hospitals and clinics – just order them! We try to increase the awareness of IBD among the society through numerous media campaigns. We count on you to help us! Thanks to your help we can reach and help the larger amount of IBD patients.